100ah, 150ah, 200ah can be customized ! 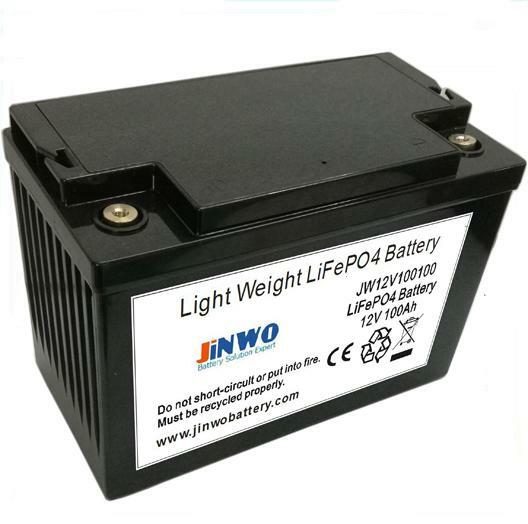 We can design any 12V LiFePO4 with the same SLA case size to replace old SLA battery! Tongyu provide the best price with high quality products, can accept small orders. 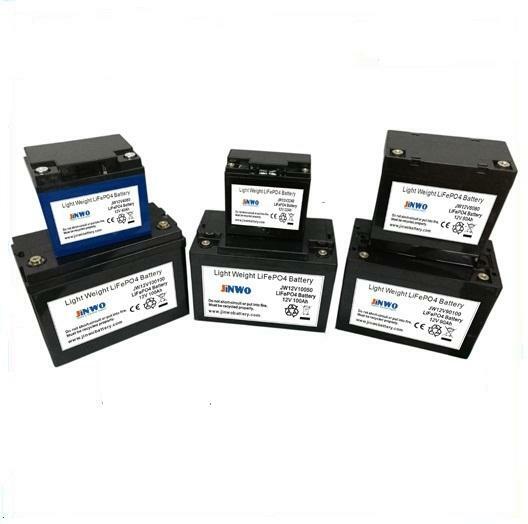 You can now replace the lead acid (SLA , AGM or GEL) batteries with these modern LiFePO4 batteries and see the difference in the performance immediately! The size is the same, the performance and service-life is much better! 8. Widely application, customize solutions, mass production, OEM/ODM/buyer label provided.